If you’re after a vehicle that you can rely on even in the most grueling conditions, then check out the 2016 Ram 1500 in El Paso, TX. With a solid body and top notch engine performance, it’s a powerful workhorse that can help you complete your jobs with ease. Talk to an El Paso Ram dealer today and take a look at its features yourself. 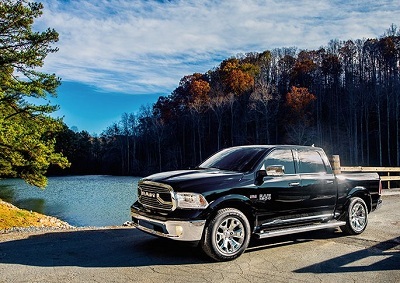 Known for the signature strength and endurance of the brand, the 2016 Ram 1500 in El Paso, TX has a towing power of up to 10,700 lbs. You can load up all your cargo on its spacious bed which can carry a max of 1,890 lbs. While driving with your cargo in tow, Trailer Sway Control (TSC) stabilizes the vehicle, maintains the appropriate amount of speed, and makes it safer as you travel. Posted on October 2, 2016 by CedrickPosted in BusinessTagged 1500, 2016, dealerships, paso, ram.